Manufacturer’s suggested retail price (MSRP) and minimum advertised price (MAP) are techniques manufacturers frequently use to maintain product value and discourage discounting by retailers or wholesalers. Because today’s Training Thursday touches on creating price attributes in OroCommerce and this function is important to MSRP and MAP pricing strategies, it makes sense to look at both terms, compare MAP to MSRP, and then see how to set and manage these price attributes in OroCommerce. MAP vs MSRP: Is Either Policy Right for You? 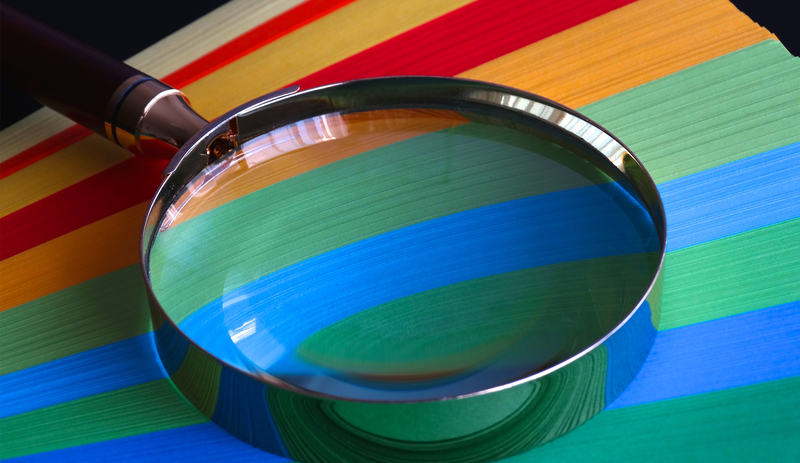 What is MSRP and MAP pricing and are they relevant to the world of B2B eCommerce? 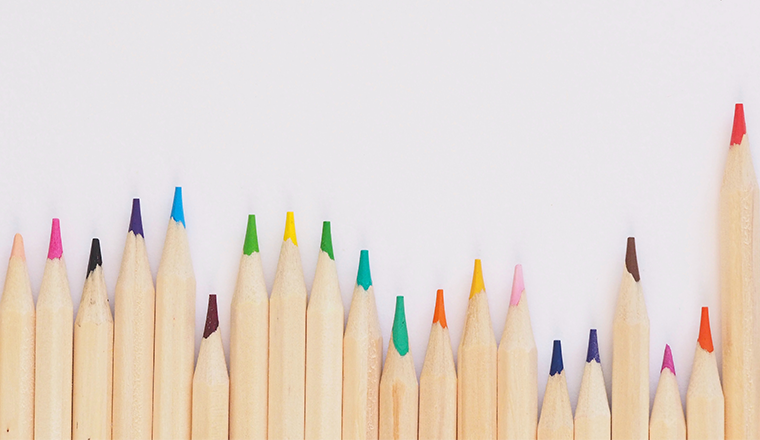 Let’s look at these pricing strategies for B2B manufacturers. Manufacturers are generally not allowed to force retailers to sell at fixed prices. What they can do is provide MSRP pricing. As the name implies, it is the suggested retail price you recommend to distributors and retailers for your products. MSRP allows product pricing control through establishing a price standard and pricing parity across the resale channel. Besides, MSRP reflects all costs incurred in selling the product, from manufacturing and distribution to the retailer markup. However, MSRP leaves room for retailers to sell goods at prices they consider most profitable. Aggressive discounting by one retailer can spark a price war and devalue the product, creating a crisis for all. Manufacturers can map out a prevention or mitigation plan by setting MAP pricing. MAP represents the lowest price at which resellers can advertise and publicly display items. This still allows resellers to sell products at lower prices as long as the prices are negotiated privately and all advertised prices adhere to MAP. For manufacturers, it’s a way to protect brand quality perception and keep prices and profits in control. So, as you see the major difference between MAP and MSRP is how these strategies are applied. If you sell your products directly to end users, an MSRP strategy upholds prices, keeps existing or potential retailers happy, and maintains healthy margins. By applying MAP prices, you support profitable resale channels. These policies should be incorporated into dealer and wholesaler agreements executed by both parties. Manufacturers must also devote resources to ensuring that pricing policies are strictly followed. How Are Price Attributes in OroCommerce Used? OroCommerce’s price attributes are custom parameters that represent price values specified per unit of quantity and in different currencies. MSRP, MAP, or a wholesale price are examples of such attributes. When exactly should price attributes be set? For products sold in one unit of quantity or in a single currency, a product attribute will be enough to use (e.g., Price per item in USD). However, if there are several attributes applicable to the product such as price per item or set, or it’s being sold in multiple currencies (USD and EUR), using price attributes is helpful. 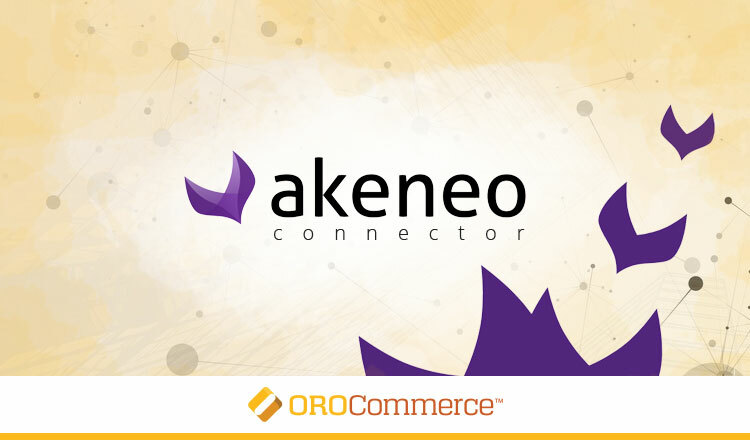 With OroCommerce, sellers can easily establish any number of price attributes and store information related to the attributes. This can be the cost of premium packaging, labor per unit, or raw materials cost. The price attributes may then be used to calculate product prices. This is handy when calculating new price values using product assignment and price calculation rules. 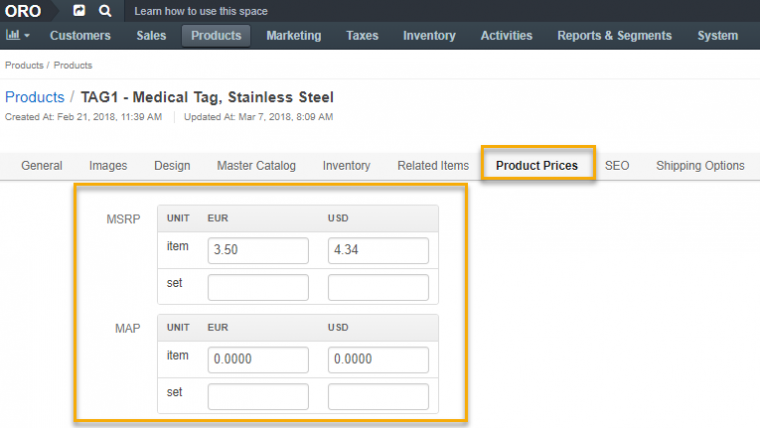 Let’s now take a closer look at how to create and manage price attributes in OroCommerce. Imagine you want to keep track of the MSRP or MAP prices for all products. 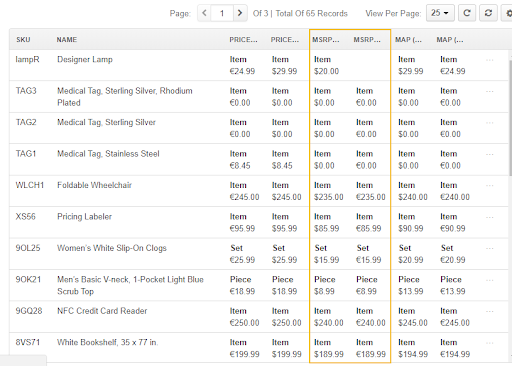 You can create a respective price attribute in the system and import its price values for the entire product catalog. To create a price attribute, go to Products, Price Attributes, and click Create Price Attribute. On the form that opens, provide the attribute name and price attribute expression field name. Then select one or more Currencies, and save the newly created price attribute. For more details on creating price attributes, view the Price Attributes section of our User Guide. Once you have created the price attribute, you must set the attribute values for every product. There are two ways of doing so. First, you can manually set product attributes for individual products by navigating to Products, Products, finding the required product and hovering over More Actions to click Edit. In the Product Prices section of the product details page that displays, enter the currency value and save your settings. Now your price attribute is ready to be used as a parameter in price list generation. 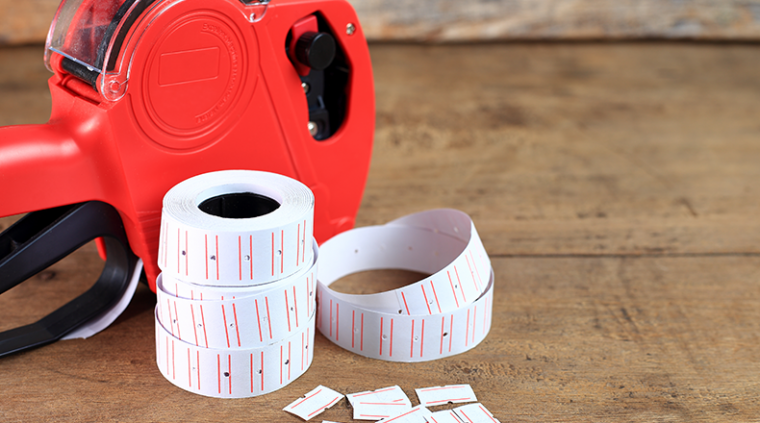 Read more about setting price attribute value in the User Guide. Another way to add price attribute values to products is to bulk-import them by uploading a.csv format file that has been prepared in advance. Consider this option when handling a large number of items at once. When importing the .csv file, you can choose either to add and replace the existing price attribute data or clear all the existing values and add the new ones. For example, you can add the previously missing MSRP USD value to a product or you can override it with the new one. To start importing a bulk list of product price attributes, click Products, Products, Import File, and go to the Price Attributes Data tab. Create a new MAP price attribute. Set MAP price attribute value for a product manually. Use a template to prepare your uploadable .csv file. Import a list of price attribute values and validate importing results. Also, make sure you watch this part of the Product Assignment and Price Calculation Rules video tutorial, as it shows how to calculate new price values specifically on the MSRP price.